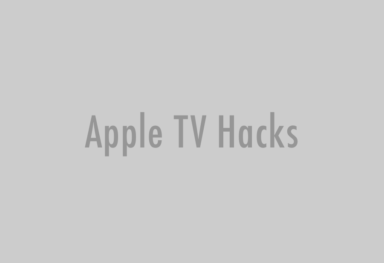  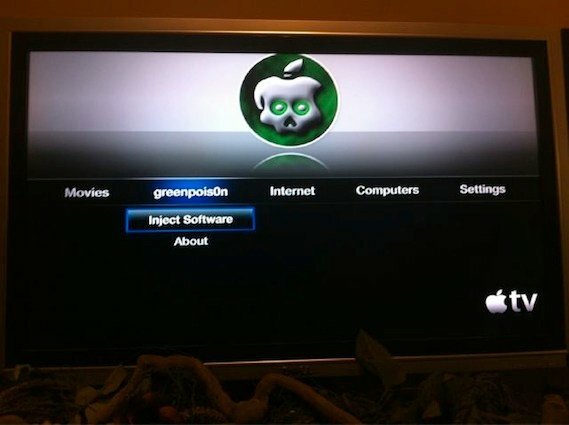 Yesterday, the iOS dev community has successfully jailbroken the new AppleTV. 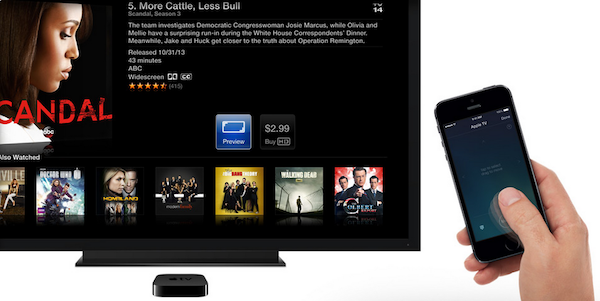 The second generation AppleTV runs on iOS, the same operating system used on the iPhone, iPod Touch and iPad. 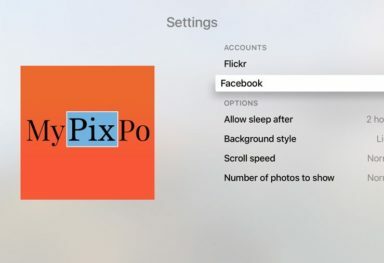 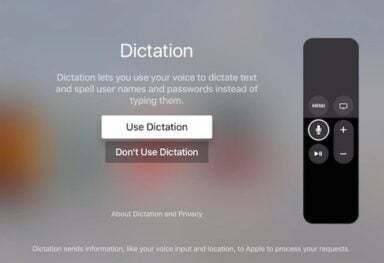 This is the first step in order to be able to install applications on the device, and at the time of writing this short post, there are already news of a Weather app running on a second generation Apple TV.